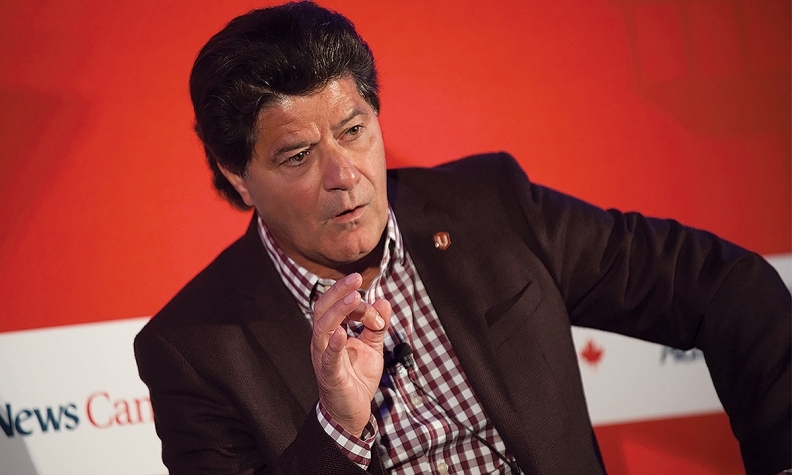 Financial and government support for the auto industry was lacking in the March 22 federal budget, said Unifor President Jerry Dias, who urged a national debate of the auto industry in Canada. The government is rolling existing financial support programs into a single streamlined Strategic Innovation Fund worth $1.26 billion over five years. It includes the existing Automotive Innovation and Automotive Supplier Innovation funds. Ottawa will add $100 million in new money to that pool of money over three years, and another $100 million taken from the 2016 budget. The federal government put in an additional $200 million, of which only half is actually new money. Dias called it “a safe budget,” but said there needs to be debate about the future of the auto industry in Canada.